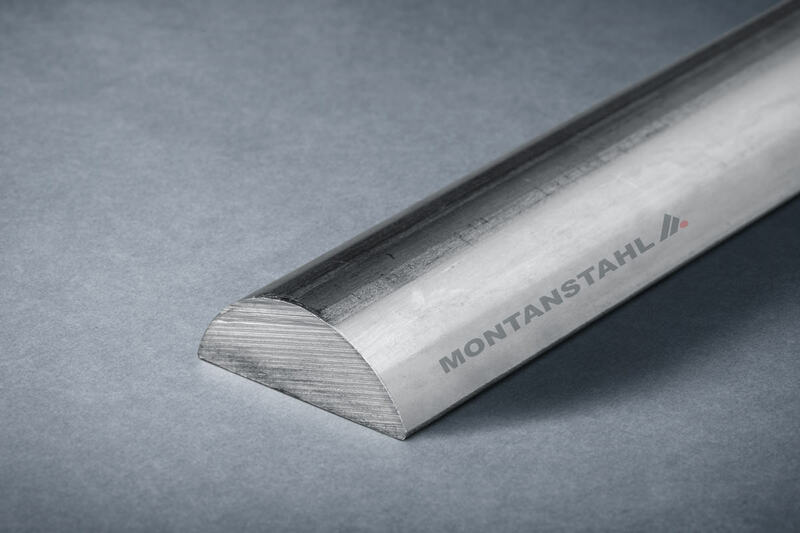 Hot Extruded Profiles: Aluminium vs. Stainless Steel? 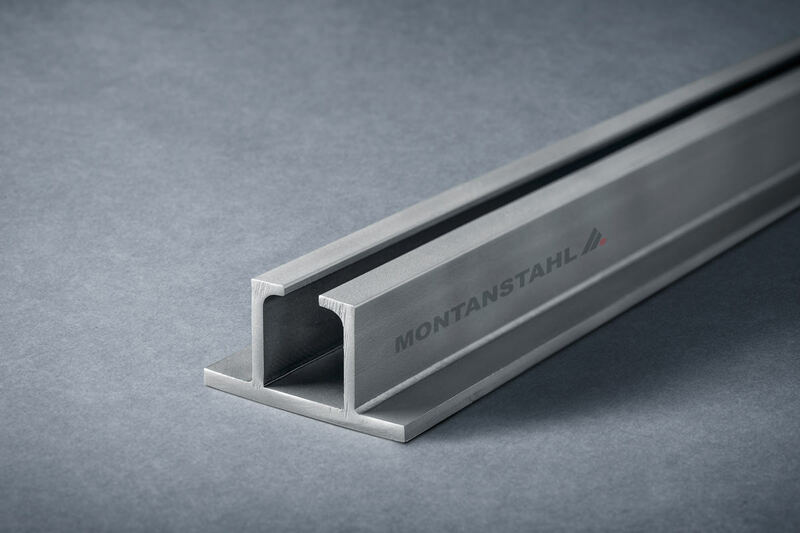 Home | Hot Extruded Profiles: Aluminium vs. Stainless Steel? 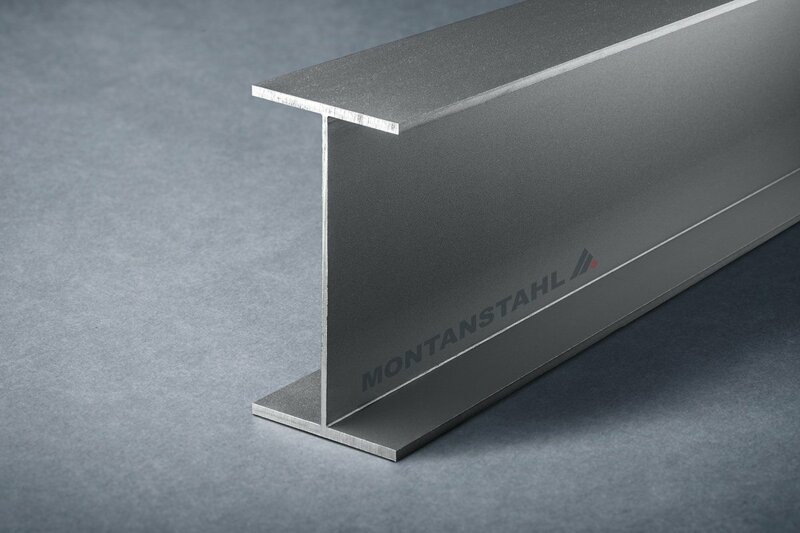 Hot extruded profiles in stainless steel offer a solution where a high level of corrosion resistance is necessary. Hot extrusion works well for different type of materials, like aluminium, and also stainless steel or carbon steel. 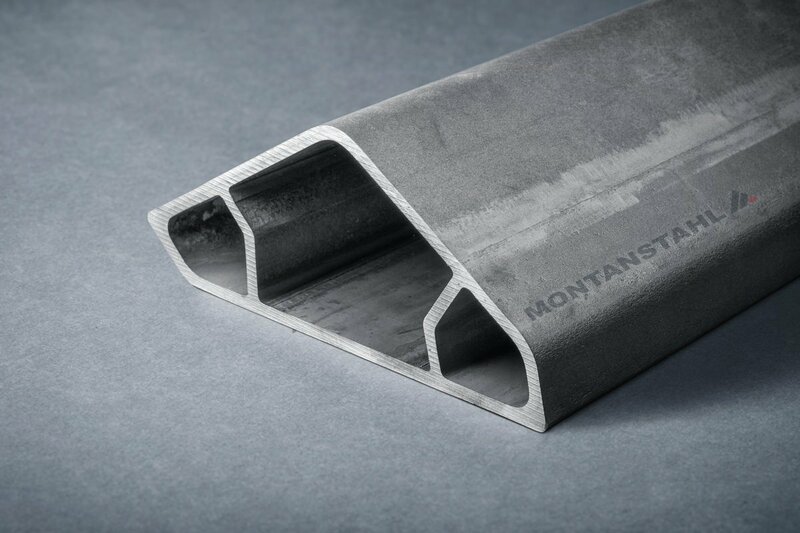 There are fundamentally two main reasons for redesigning an aluminium shape in steel or even stainless steel: strength and corrosion resistance of the material. 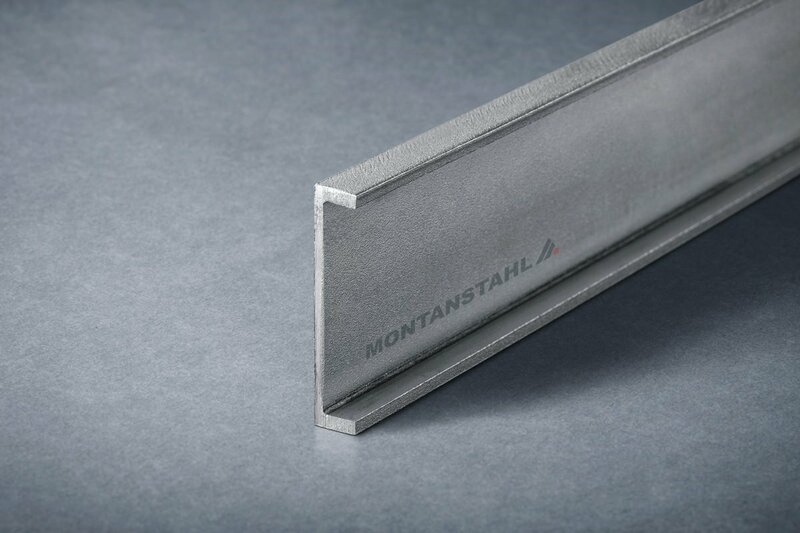 In both cases, an aluminium profile might not fulfil the demanded critical characteristics. The range of profile complexity is a particular advantage of aluminium and its alloys as an extruded product. Solid and hollow cross-sections can be intricate and complex with thin walls. They are also producible in small diameters. 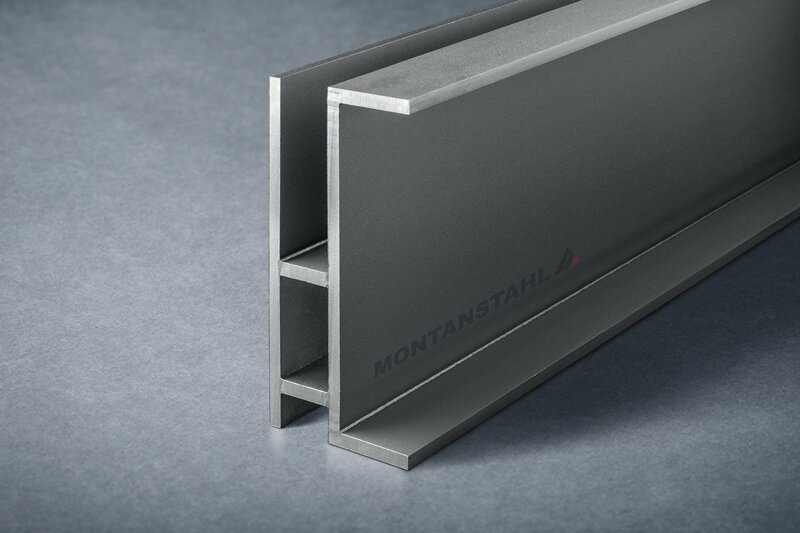 Aluminium profiles offer a wide range of design possibilities for functionality. There are many possible features. For example, you can add grooves for screw assembly or rubber mouldings. Adding ‘tree’ details to tap materials such as wood and hinge formations is also realizable. Not all this complexity is possible with steel and stainless steel. The material behaviour during the extrusion process is completely different. The ductility of aluminium is much higher compared to steel and stainless steel. With much less ductile materials, there are physical limitations as far as shape complexity and wall thickness is concerned. Steel and stainless steel are excellent for medium to large-scale patterns in a wide range of design options. 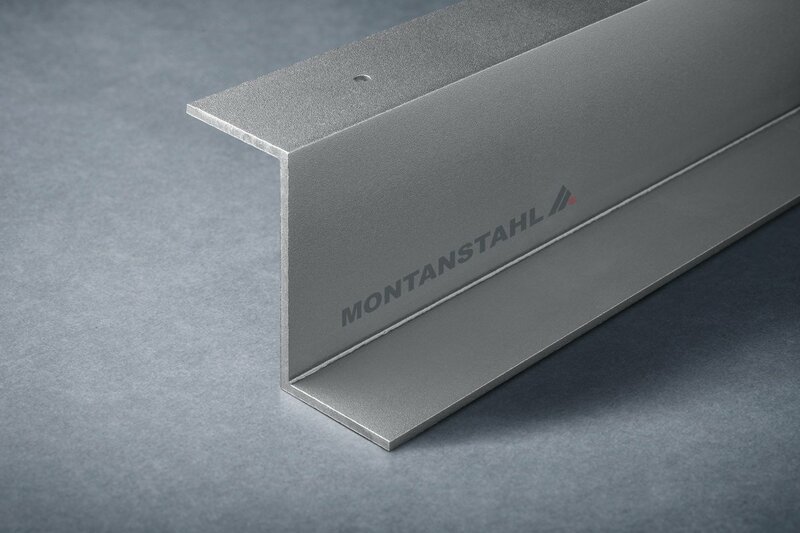 Aluminium, on the other hand, offers advantages for more complex profile designs. Hot extrusion of steel and stainless steel is carried out at very high temperatures. A furnace heats solid steel ‘billets’ or rod lengths to around 1,100 degrees Cesius. Then a hydraulic press forces the hot steel or stainless steel through a shaped aperture or die, forming a length of extruded profile. Hot extrusion is a direct process that produces the desired shape in one single pass through the die. Extrusion does not call for large quantity minimum runs, as does the hot rolling process. In addition, the hot extruding technology allows producing hollow sections, which is not possible by means of hot rolling. 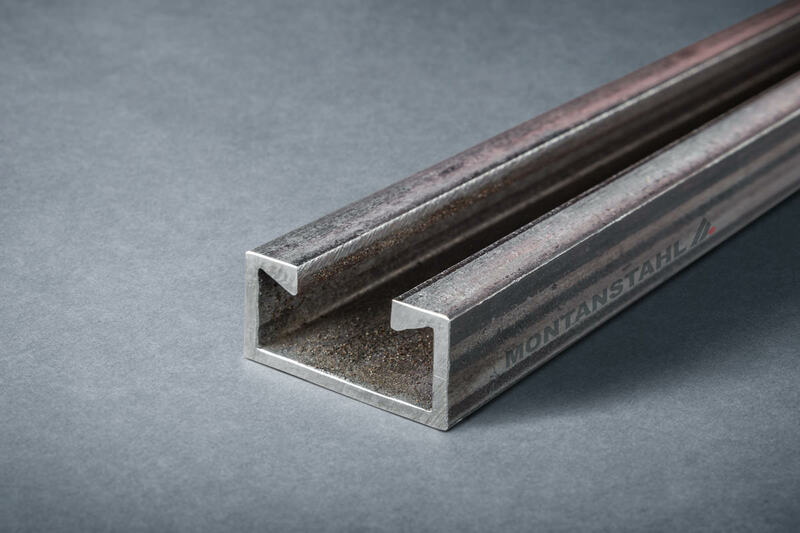 One can make hot extruded profiles from a variety of steel types and grades, ranging from carbon steel over stainless steel to nickel or titanium alloys. Traditionally the hot extruding technology produces special shapes and sections in a medium size range. Besides, it also allows the production of both stainless steel beams and channels with tapered flanges. This is done, either because these shapes cannot be produced economically with other technologies like laser welding, or because the quantities are too little to justify hot rolling campaigns. 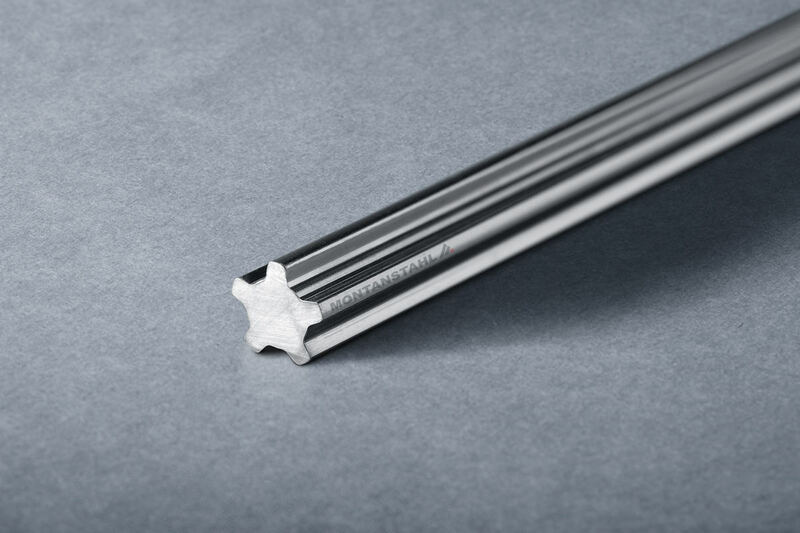 For pressure extruded aluminium profiles, a solid or hollow form billet is softened by heating to around 600 degrees Celsius. As with steel, the profile emerges fully formed. The performance of aluminium can be modulated. One can use it in an alloy with small percentages of other metals, such as copper, magnesium or manganese. After the extruded length has cooled, alloys will require further ‘aging’ by controlled heat treatments, which affects metallurgical structure to achieve optimal strength. 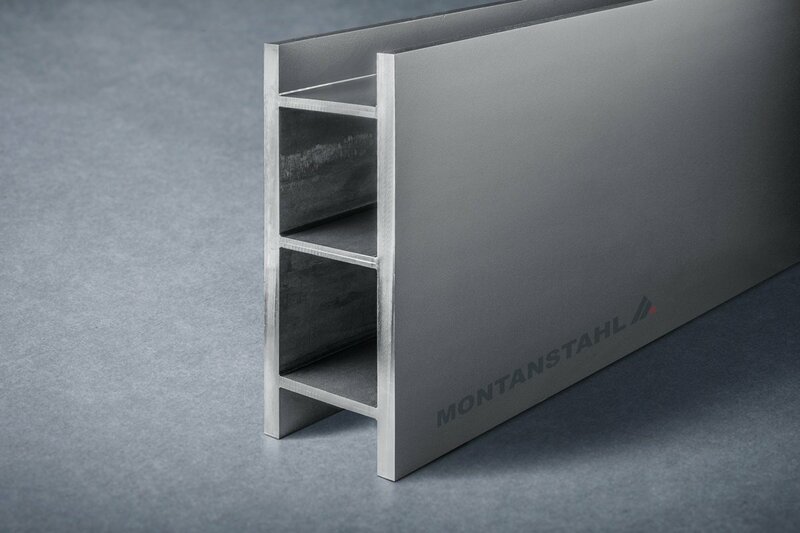 Designing and producing aluminium profiles to fit the individual purpose best, is easy. Stainless steel and steel extrusions need additional machining or rework for perfect matching complex applications. Production efficiency and tooling requirements are similar for steel or stainless steel and aluminium extrusion. Steel extrusions are generally the way to go when you demand a superior strength or even heat resistance. This occurs for example in construction work. 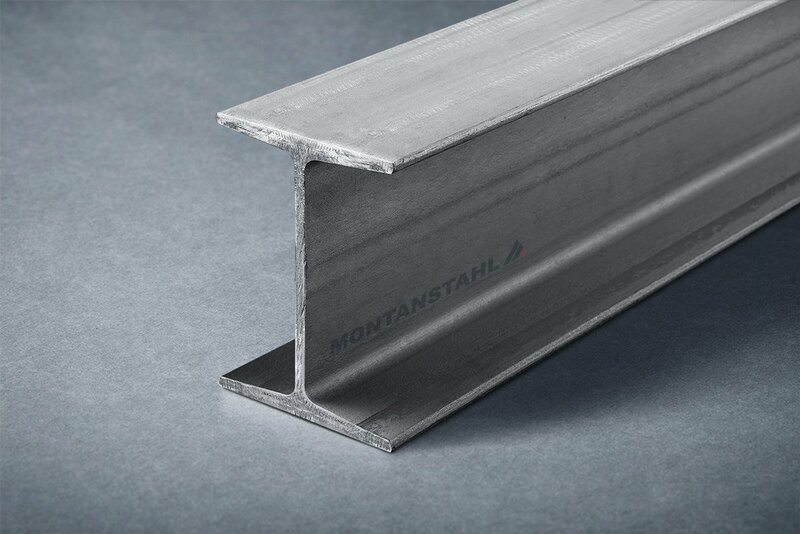 Stainless steel hot extruded profiles offer the solution for all those applications, where a high level of corrosion resistance is necessary. Both alternatives that steel and stainless steel offer, go together with a loss in shape complexity and design freedom. A transferral of an extruded aluminium shape to a steel shape is seldom possible. 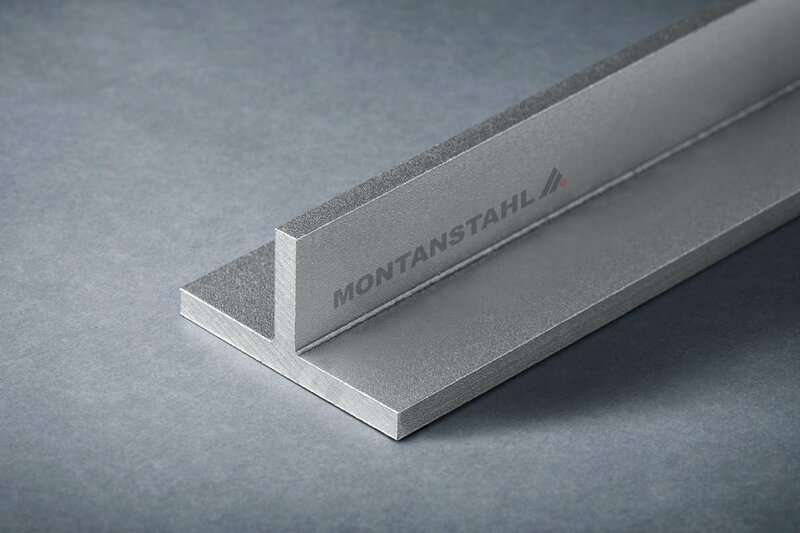 Steel and stainless steel profiles need concessions as far as material thickness and precision is concerned. Where it is possible, the addition of a further production step as cold drawing can improve the precision and tolerance of special shapes. However, this will mean a surcharge. Besides these traditional technologies, new productive solutions, such as 3D-laser printing of steel and stainless steel, offer alternatives to extrusions with different limitations.